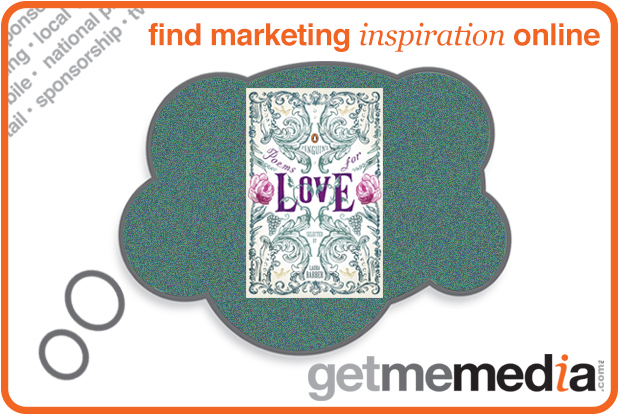 Much-loved brand seeking like-minded partner to make magic happen this Valentine's Day. Penguin products attract consumers in all shapes and sizes and, with collections including everything from current popular fiction to romance classics and must-haves like The Little Book of Love, whatever your target customer, Penguin have a book for you to engage with. Penguin’s collection can be used in conjunction with your brand to celebrate Valentine’s Day, whether in retail promotion, as corporate gifts, for competitions, and many more suitable opportunities. These are exclusive and completely tailored to your needs – Penguin have relationships with big brand names and partners, so can extend reach and exposure across further marketing activities. This fantastic opportunity has proved extremely successful for brands such as Louis Vuitton, Bentley and Smirnoff in the past. Penguin would be delighted to take any enquiries regarding this opportunity in the New Year.